We’re a local, family-run business based in Hurst near Twyford. We sell, install and service water softeners across the Thames Valley area. We also sell additional household water treatment facilities including drinking water filters and reverse osmosis (RO) systems. We are suppliers of block salt to the Thames Valley area. We deliver or you can pick-up directly from our Hurst location. 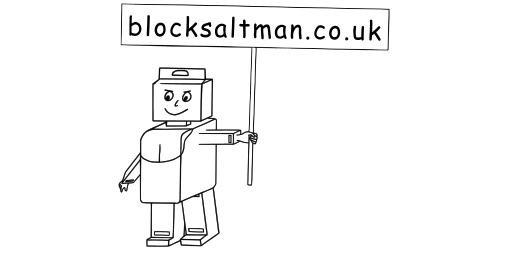 Just give us a call or visit our sister site blocksaltman.co.uk where you can find full details and access our online shop for deliveries. Please don’t hesitate to contact us if you have any questions. We will be happy to help and we try to keep things simple. Feel free to contact us using this form or the adjacent contact details. The maths question just helps us to filter spam. Twyford - Reading - Slough - Maidenhead - Langley - Henley - High Wycombe - Wokingham - Bracknell - Ascot - Camberley - and surrounding areas.